Prevents chrono- and photo aging. 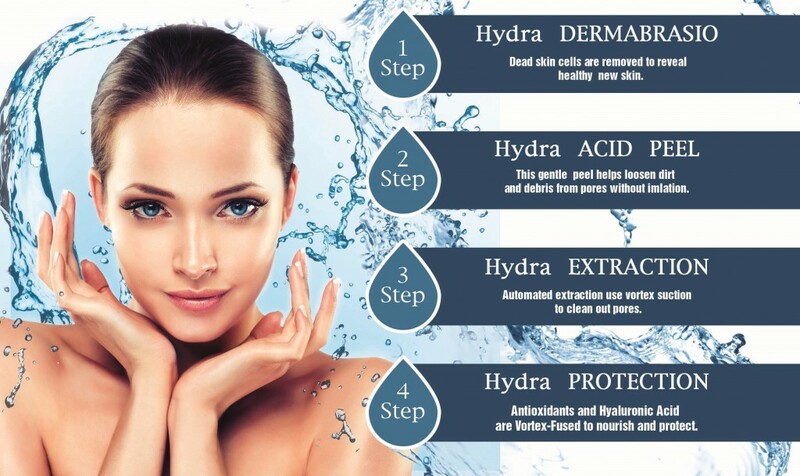 Improves skin elasticity and structure. Strengthens the dynamic links between the dermis and epidermis and tightens oval, raises cheekbones and shapes a V-oval of the face, gives vitality and smoothness of the skin. 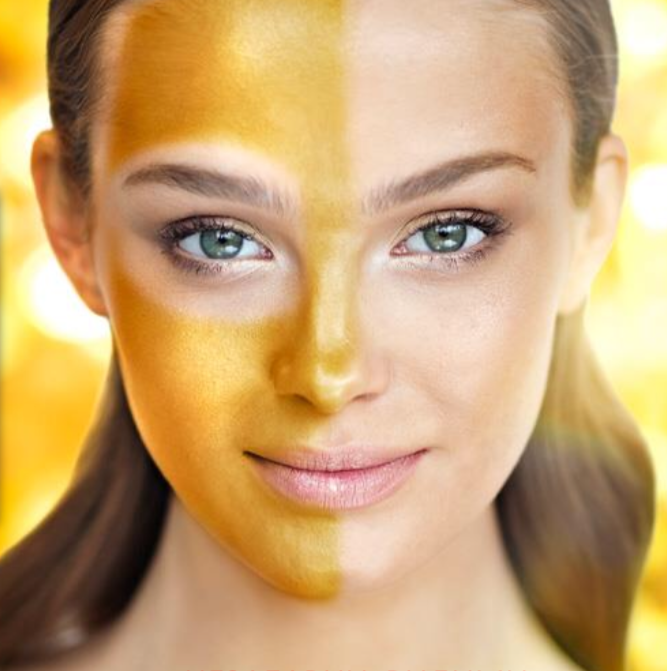 Includes: make-up removal with gold micellar gel, exfoliant, lifting massage, anti-gravity lifting serum, sculpturing mask and regenerating cream finish. All skin types + sensitive and dehydrated skin. 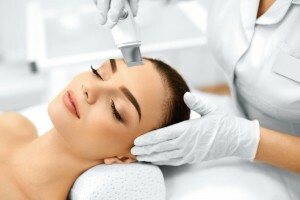 This therapy remodels facial contour, stimulates the synthesis of high quality collagen, seals and restores skin structure, by compensating for the loss of collagen and hyaluronic acid. Magnetic massage tightens and rejuvenates the skin. The weak magnetic field helps the active ingredients to penetrate deep into the skin. 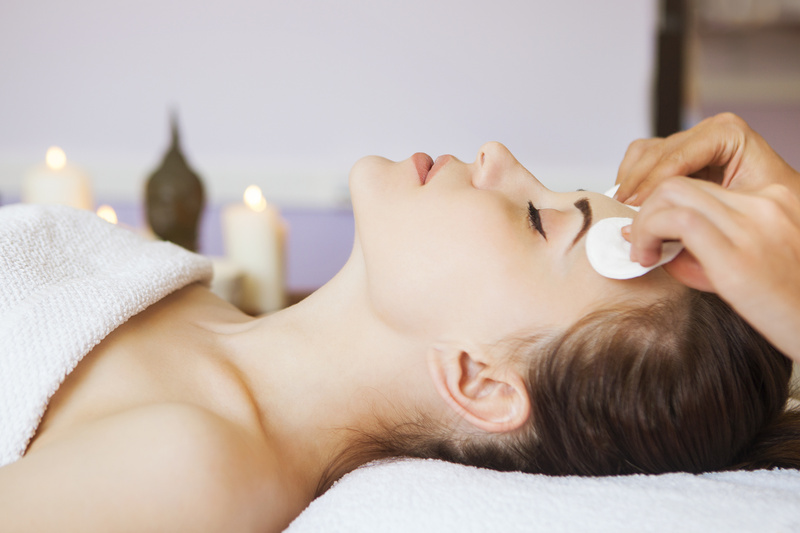 Includes: detox treatment, make-up removal, washing, magnetic peeling, serum, massage, mask and cream finish. Highly effective procedure with firming, regenerating and revitalizing effect. Specially selected products , that reduce skin roughness and restore skin elasticity and firmness, with visible tightening effect. 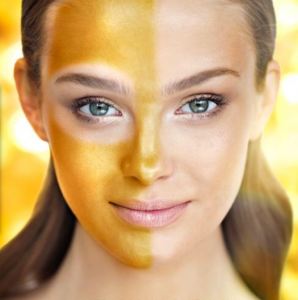 Includes – golden glyco peeling, Intensive serum, lifting massage , collagen sheet mask, serum and final cream.